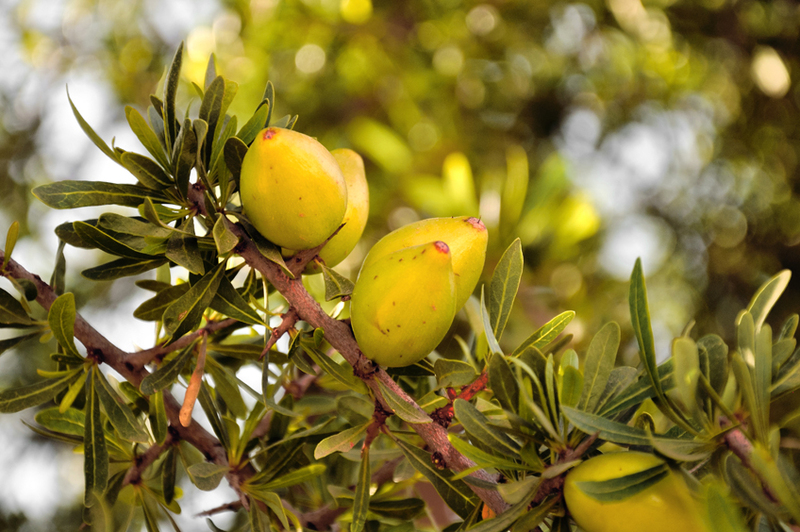 PhytoCellTec™ Argan is based on plant stem cells that are derived from the highly resistant and rare argan tree. 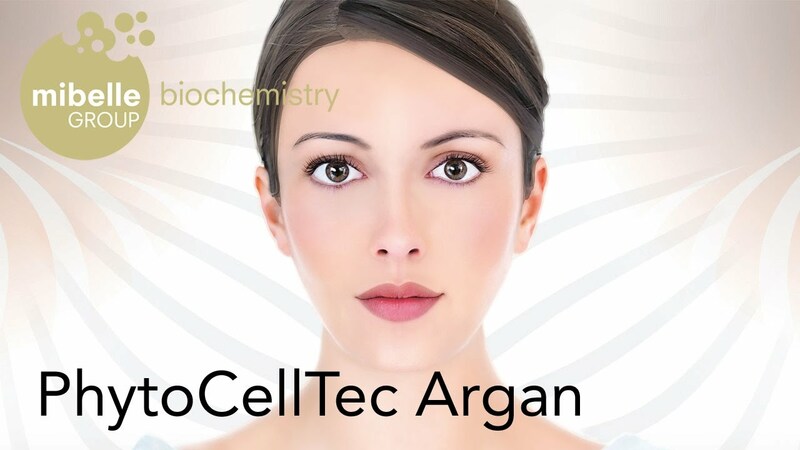 PhytoCellTec™ Argan is the first active to demonstrate a proven protecting effect on real dermal stem cells, which is capable of achieving a deep-seated rejuvenation of the skin. Mibelle Biochemistry has developed a novel plant cell culture technology (PhytoCellTec™) that enables the large-scale cultivation of callus (stem) cells from rare and protected plant species, such as Argania spinosa. The PhytoCellTec™ technology, which was recognized at the UN Conference Rio+20 as an Eco breakthrough, delivers a highly sustainable sourcing of this active. You can find further information on our PhytoCellTec™ website. 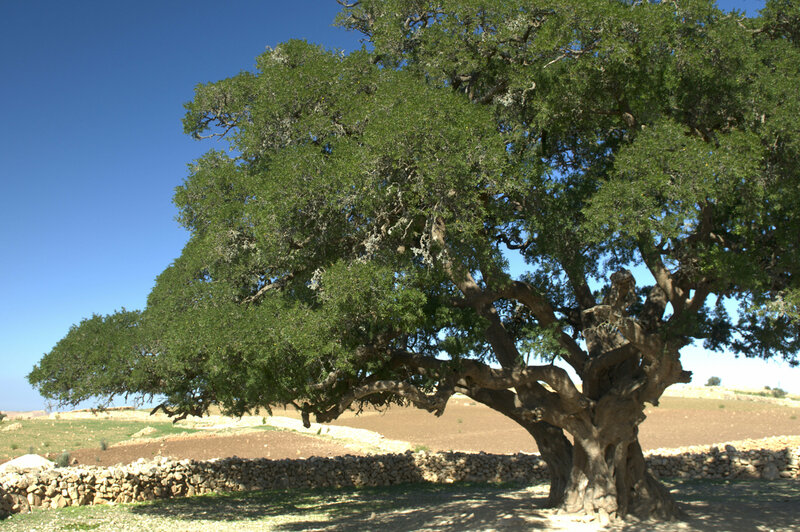 The argan tree (Argania spinosa) is indigenous to the arid southwest region of Morocco. The tree has perfectly adapted to intense droughts and extremely high temperatures, which are typical in this region. Unfortunately, the argan tree population has shrunk because of extensive cultivation of the land. To protect the remaining trees the arganeraie forests in Morocco were designated as a UNESCO International Biosphere Reserve in 1998. Do you have any question about PhytoCellTec™ Argan?